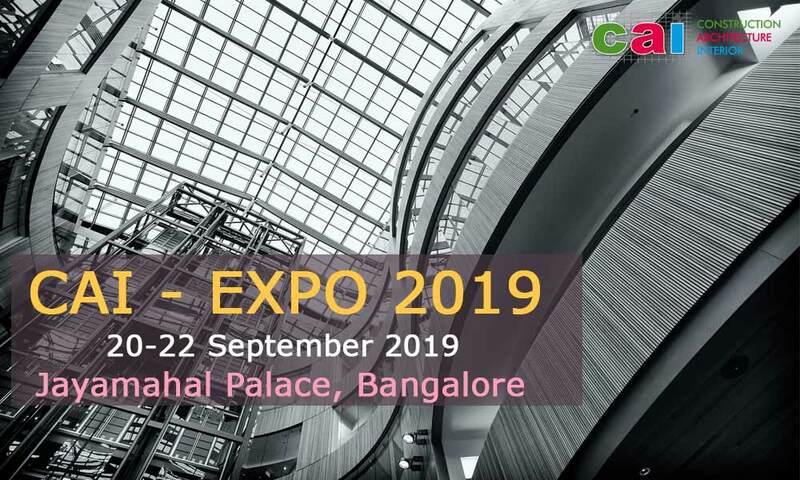 CAI Expo 2019 will be held on 20-22 September 2019 at Tripuravasini palace ground, Bangalore. The architecture Interior Design Decor & Furniture Expo, CAI Expo 2019 is a good platform for visitors and exhibitors to enhance the network. The event showcases and discovers innovative products and services, and exchange ideas and information about the design and furniture industries. The objective of the exhibition will be on accessories, art, bathroom, decor, furniture and furnishings, lightings, interior design, luxury lifestyle, surfaces and finishes, outdoor design and build, building material and more. The expo will be hosted on 20-22 September 2019 at Tripuravasini palace ground, Bangalore. The CAI Expo will exhibit new sales leads and secure existing clients and customer loyalty. This is a unique exhibition which takes place at prime locations in India and also offers a one stop business event for all industrial professionals under one roof. If you have any queries, you can reach us at 9884445217 or at contact@iadsandevents.com.